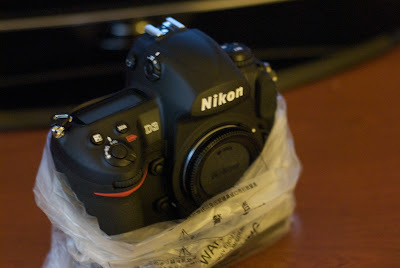 Well after quite a bit of waiting and trying to talk myself out of it. 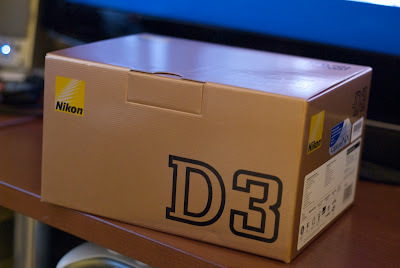 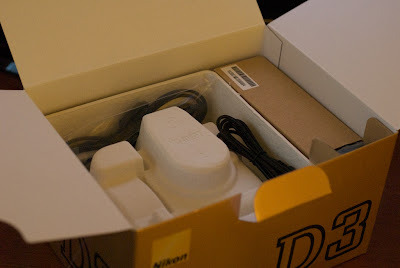 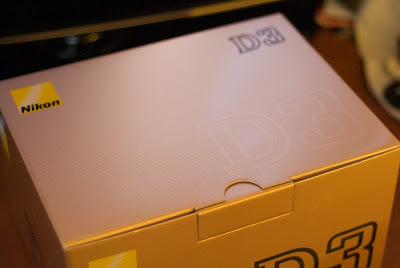 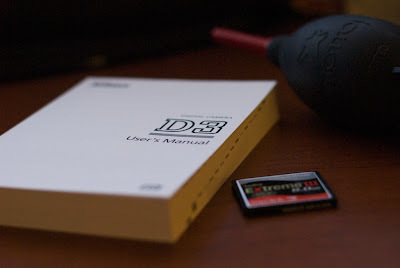 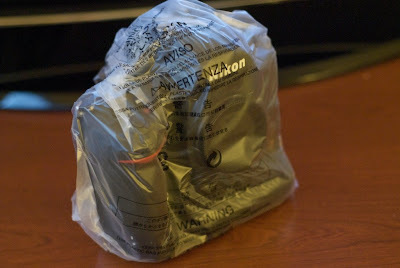 I finally got a Nikon D3, it came today through UPS, and I couldn't be more excited. 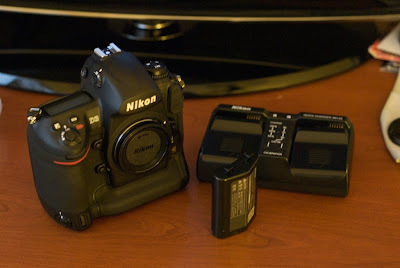 I haven't gotten a chance to shoot with it yet as I'm still waiting for the batteries to fully charge. 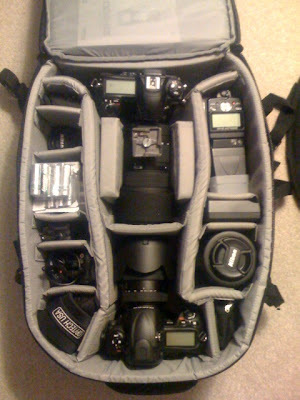 Enjoy the shots. 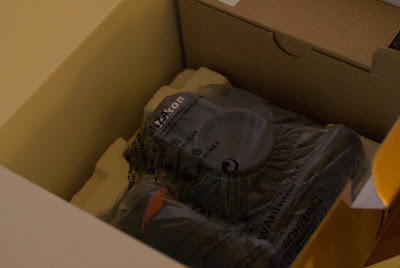 I took these with my D200, and I can't wait to start being able using ISO's up in the 3200+ range and not have my images looking like mosaics. 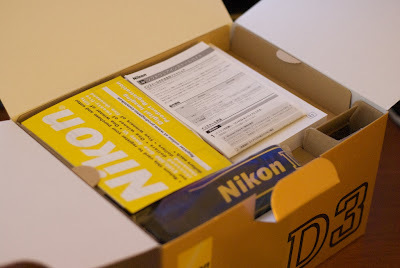 Stay tuned, as I'll be posting some images over the next few days as I experiment before my trip to San Antonio next week.